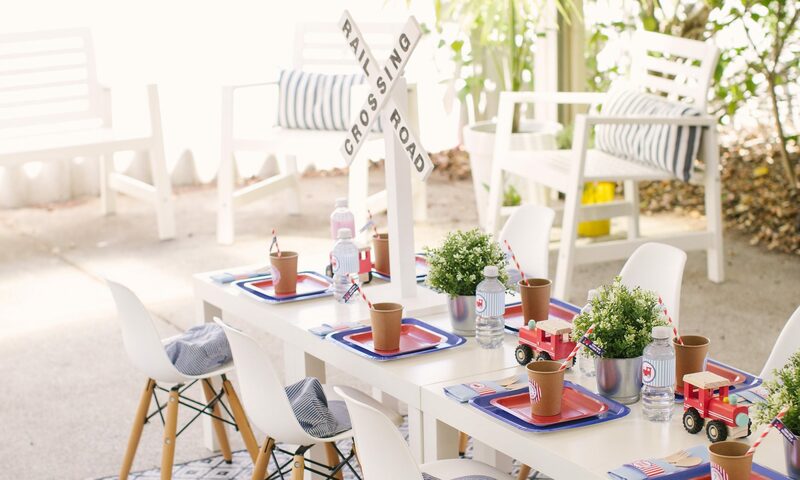 choosing a theme for your next little party! Choosing a theme or a color concept is easily my most favorite step of planning a party! It’s the third step in the 10 steps to planning a fabulous little party! and the step I encourage child-involvement. On your little ones first and second birthday you can essentially decide on the theme, taking into consideration what they enjoy most. For older children, when your child’s birthday is approaching ask them to describe what their birthday party will look like, what colours do they see, who will be there, what food will be served, what games will they play. They may only give you a few words however these will be the key to planning a fabulous little party! I tend to find that children choose a typical theme or maybe even their favourite colour or food. I encourage you to put your own spin on it. Have fun with it! Alternatively you and your little one can choose a unique theme, and stand out from the crowd with a one-of-a-kind celebration. Whether you choose a typical or unique theme, I encourage you to use your imagination and create something truely magical for your little one and their little party guests. Lacking creativity? Make pintrest your favourite app. Create a board and get pinning! 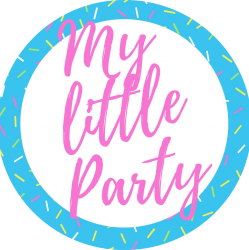 My most referred to websites are Kara’s Party Ideas, and Catch My Party. Alternatively you can find loads of good party books at your local library. When planning a party, my dream is to make our guests feel welcome, and create the WOW-factor! I want to create amazing moments for my little one to share with the people most important to them. Essentially I want the party to be a treasured memory for the honouree, the little party guests and the grown-ups too. How do I go about that – I hear you ask? I start planning early. I get my little one involved from the beginning. I will ensure the theme or colour concept starts from the invitation and carries right through the party with the choice of cake, decor, entertainment, menu, and styling. A memorable party can be created by looking for opportunities to make an impression. But what if my child changes their mind? This does happen! In order to stay ahead of the game, I encourage you to make sure a base colour is decided upon, and then you can buy coloured plates, cutlery, napkins ahead of time. You can make or order generic decorations and then closer to the party date add pieces that highlight the theme. And then if your child does choose to change their mind on the overall theme, you can with a few tweaks change things up to suit their request. Allow enough time to plan your party to keep party pressure at bay and make it a joyful experience. If you have limited time to plan the party, I suggest hiring a party planner. I have extensive event management experience and would love the opportunity to work with you on your next little party! You are most welcome to email me with your preferred party date and any ideas you have, or you can complete the enquiry form on our contact page, so I can assist you on getting the party started. The next step to planning a fabulous little party is booking entertainment. Check back soon for more hints and tips on organising activities and entertainment, general event planning aswell as all the usual birthday fun! Blue is definitely a favourite in our household! There is so much you can do with a blue party – the sky is the limit! Have fun planning your son’s little party Sharon!